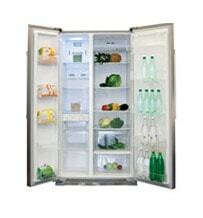 We manufacture a huge range of fridges, freezers and fridge freezers. 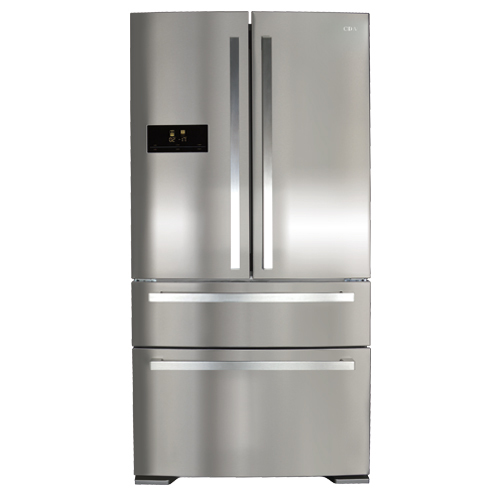 Our freestanding fridges and freezers are popular due to their sleek and simple design. 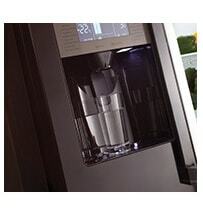 They also boast high energy efficiency ratings and large storage capacities. 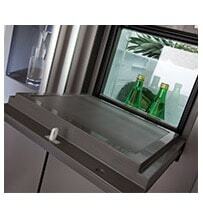 We also have a range of integrated fridges. 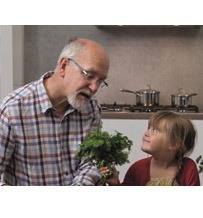 Opt for under-counter size or full-size larder fridges and freezers. 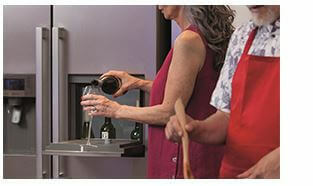 Integrated fridges are concealed to provide an uninterrupted look in your kitchen. 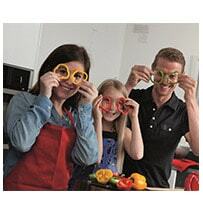 With our larger models you can get the look without compromising on fresh and frozen storage space. 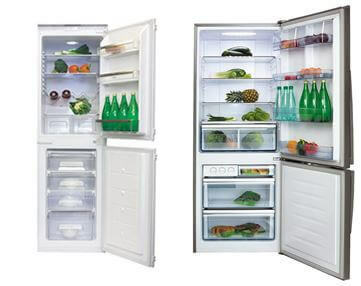 An American style fridge freezer is a large, side by side fridge freezer with double doors. Usually the freezer is on the left and the fridge to the right of the appliance. This is a change from the traditional style of fridge freezer which is vertical in design, with the fridge on top and freezer on the bottom. The American style is extremely popular in modern homes due to their huge storage space, extra features and statement looks. Some of the models come with water and ice dispensers on the front for quick access to cold, filtered and refreshing water. We also offer American style fridges with a twist. 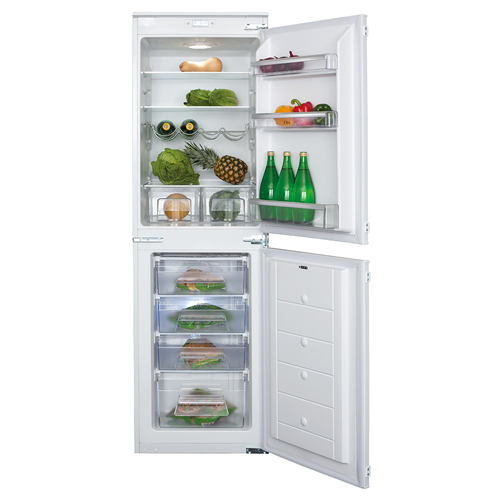 Our “French door” models have a double door fridge at the top and two large freezer drawers at the bottom. These are perfect for freezing larger items. included across the range, providing specialist food storage for long term freshness. All our models are temperature adjustable so that you can create the ideal temperature environment to keep your shopping crisp, fresh and ready to eat. For the best food storage results there is a correct way to load your fridge. 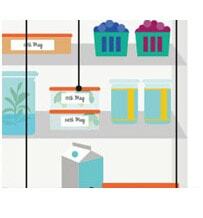 Our refrigeration organisation tips will help you to keep food safe to eat for as long as possible. We guarantee excellent energy efficiency rates, technologically advanced features and stylish design throughout the range. What is the difference between a freestanding and built-in fridge freezer? You may be thinking aren’t all fridge’s the same? They’re not, there are differences between a freestanding and a built-in fridge freezer. Whether you choose a freestanding or built-in model depends on how much space you have in your kitchen, how much food you need to store and the style that you would prefer. Freestanding fridge freezers are the most popular style of cooling unit as they are flexible in terms of where they can be placed. Depending on the model and brand, freestanding fridge freezers tend to be cheaper than built-in models. They are designed for easy relocation as they are not fixed into a cabinet or a particular position. 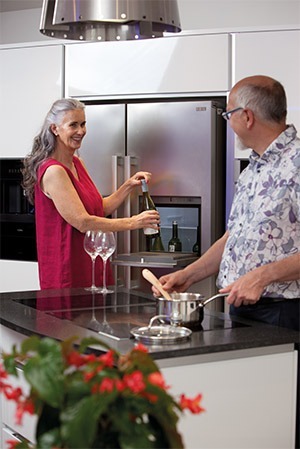 When installing built-in fridge freezers, the appliance must be a standard size to fit within a cupboard space, whereas freestanding are limitless. This style of fridge freezer can be a larger depth or width depending on your requirements, but if you require an even greater capacity then maybe our selection of American fridge freezers would be perfect for you. Freestanding fridge freezers do not have to be professionally installed. If you desire a seamless and slick design for your kitchen, built-in appliances are suited to you. Hidden behind cupboard doors, your kitchen will look modern and high-end. Furthermore built-in fridge freezers tend to be taller than freestanding. Built-in fridge freezers do need to be installed by a professional to ensure that they fit into the cupboard correctly and have the correct amount of ventilation needed. However, built-in fridge freezers are said to last twice as long as freestanding, so they are considered a worthwhile investment. All of our fridges are frost free and work on a ‘wet wall’ refrigeration system. This means that they are designed so that the condensation runs down the back wall of the fridge into a drain hole at the bottom, before being evaporated from around the coils at the back of the appliance. Therefore preventing the need to defrost the fridge section. Our FW951 integrated fridge freezer and FW971 integrated fridge freezer also have frost-free freezer sections, meaning you do not need to defrost the freezer either and can use the appliance almost maintenance free. What Fridge or Freezer is Best for me? 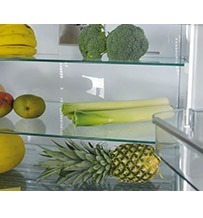 To find out what size fridge you need, take a look at our refrigeration capacity guide. Fridge and freezer space is converted into a visual guide to help you calculate how big an appliance you need to go for to cope with your weekly shopping requirements. We have full height models to provide floor to ceiling storage and under counter appliances that hide away behind cabinet doors and hold enough food and drinks for households who shop more regularly. The internal shelves and door balconies are adjustable in many of our models so that you can change the interior storage features around to suit your shopping style. The world of refrigeration has expanded greatly in the UK over the last decade including the introduction of American style refrigeration. As consumers we have a wide variety of refrigeration to choose from. So if you want to know your capacities from your features then check out our refrigeration advice pages.